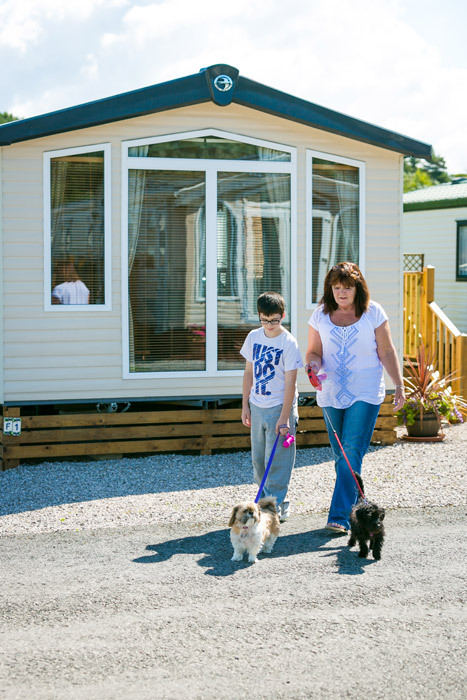 Willowbank holiday home and touring park is easily accessible from all over the North West. 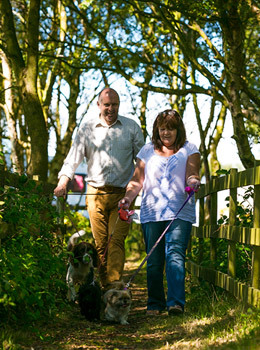 Willowbank is just five miles from the centre of Southport and within walking distance of the National Trust nature reserve and Sefton Coastline. 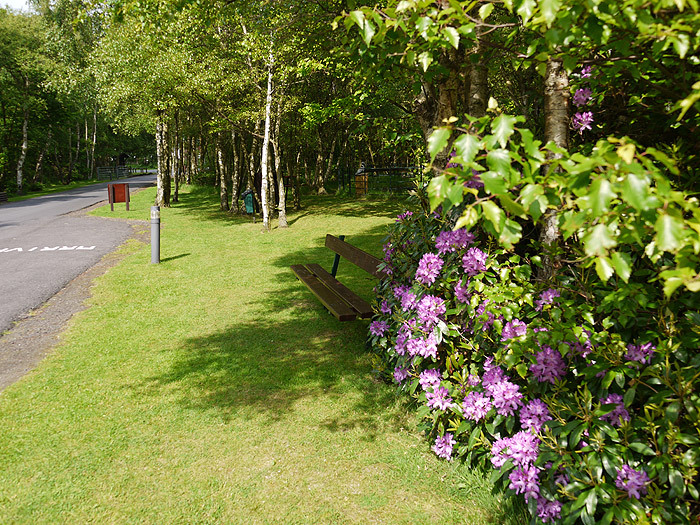 Separated from the Coastal Road by a belt of dense woodland, the Park covers almost thirty acres and is entirely fenced. 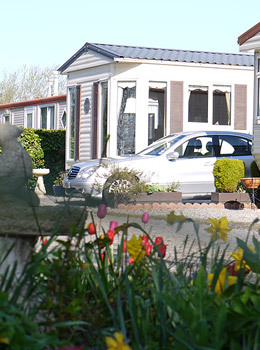 Now with our 50 week season this is the time to treat yourself to a Holiday Home or just enjoy your touring caravan for longer in our pleasant relaxed surroundings. 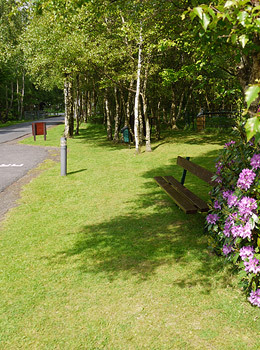 Separated from the Coastal Road by a belt of dense woodland, the Park covers almost thirty acres and is entirely fenced. 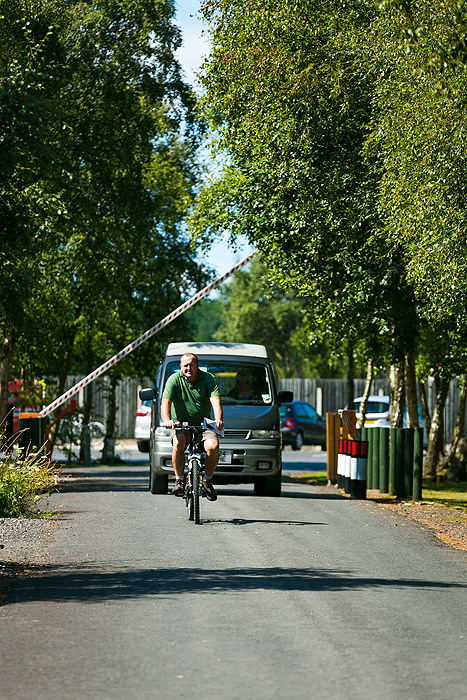 There is one vehicular access point which is controlled by barriers and monitored by CCTV cameras. 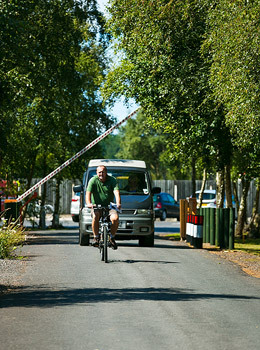 Willowbank has well surfaced and lit roads throughout with space for car parking at every plot. Because it is a level site our less able residents and those in wheelchairs find it easy to move around the Park. There is a laundry on site and locally a convenience store and post office. 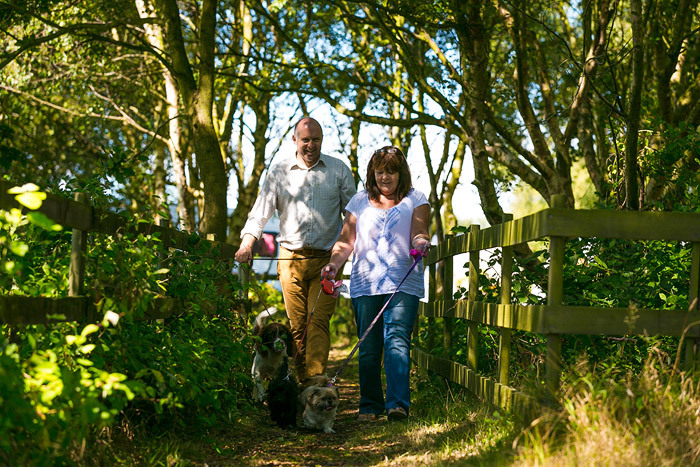 Easily accessible from all over the North West, Willowbank is just five miles from the centre of Southport and within walking distance of the National Trust nature reserve and Sefton Coastline. 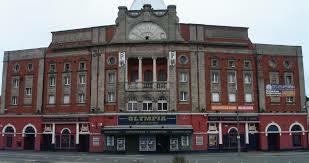 In addition to its' traditionally mild climate, Southport is noted for its' fine shopping and beautiful parks. Beauty Treatments. If you would like beauty treatments during your stay, please visit www.woodlandsretreatbeauty.co.uk to make a booking. Just 15 minutes in a car. Just a 30 minute drive away. Just a 10 minute drive. of the Formby National Trust Area. 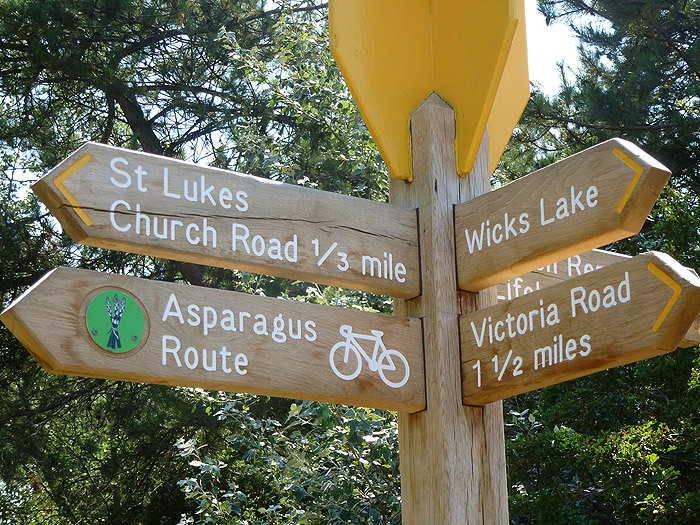 This picture is at Formby pinewoods. Just a 15 minute drive. 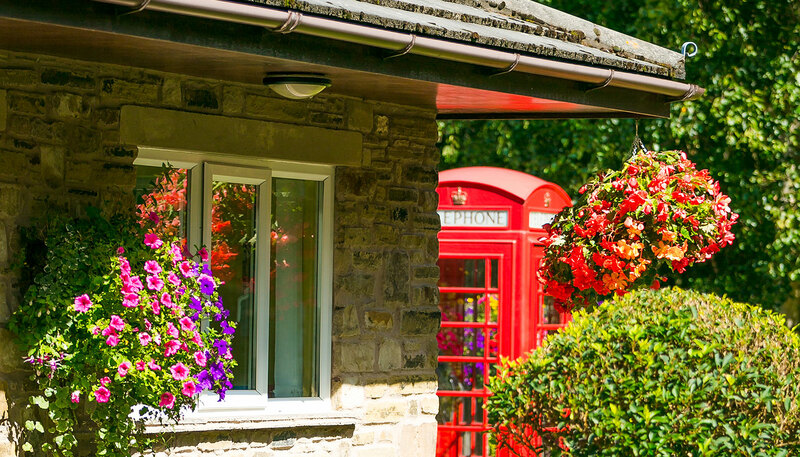 Willowbank is just five miles from the centre of Southport and within walking distance of the National Trust nature reserve and Sefton Coastline. 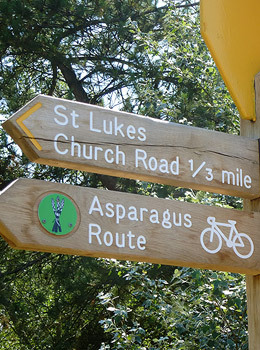 Separated from the Coastal Road by a belt of dense woodland, the Park covers almost thirty acres and is entirely fenced. 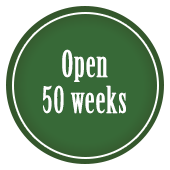 Now with our 50 week season this is the time to treat yourself to a Holiday Home or just enjoy your touring caravan for longer in our pleasant relaxed surroundings. 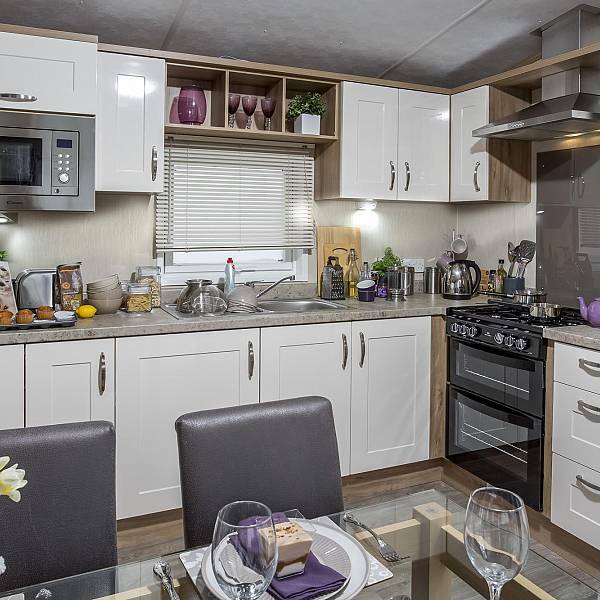 The Swift Bordeaux has an open plan lounge and dining area making it feel very spacious and relaxing, with the benefits of central heating and double glazing which makes it enjoyable whatever the time of year. 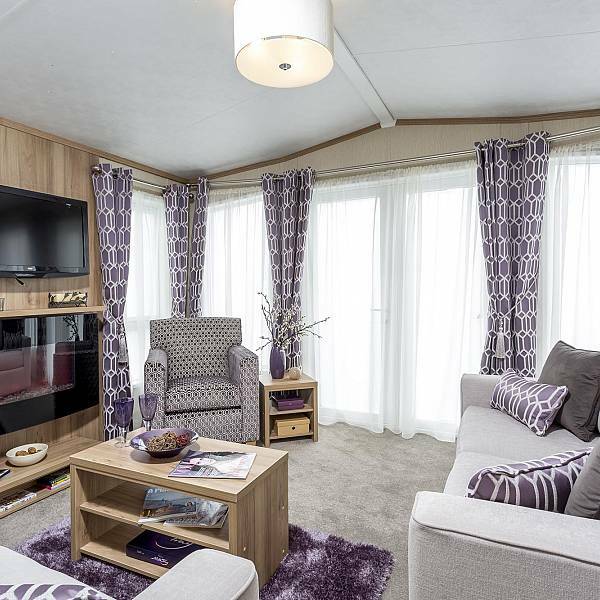 This inspired model has made a real impression since its launch and owners love the layout and sense of space. Furnishings have been given the designer touch with rich colours contrasting against the silver grey sofas and off-white kitchen. 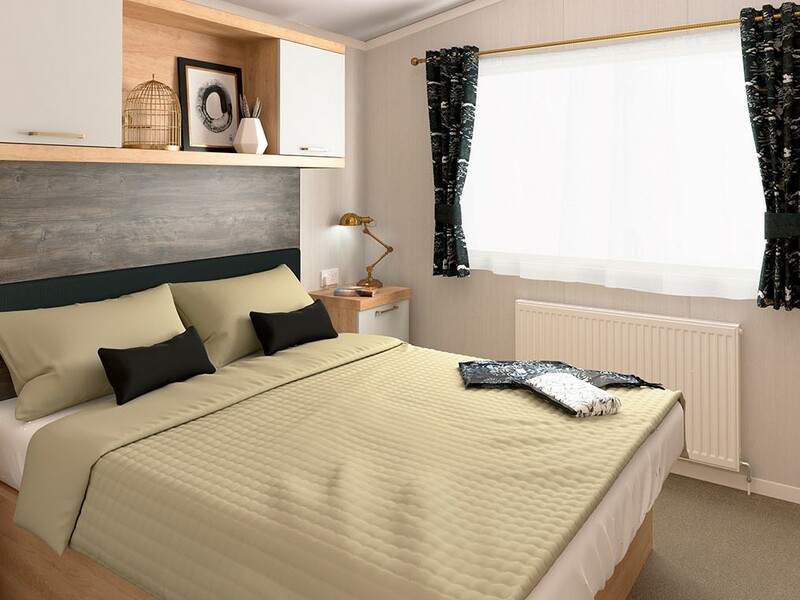 All bedrooms are finished with an oak effect wood which is warm and welcoming.Double glazing and a central heating system. 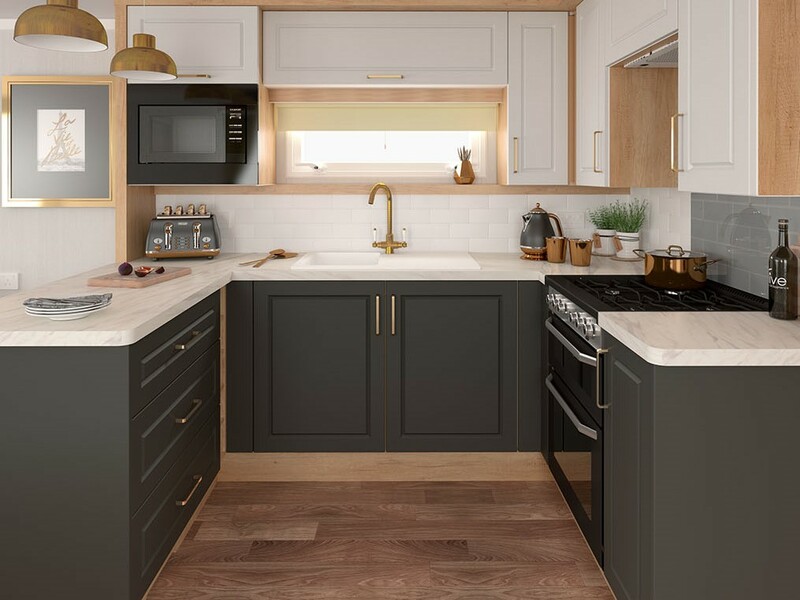 The Abingdon remains the epitome of country classic chic with a cool crisp colour scheme for those seeking relaxation, serenity and home comforts. 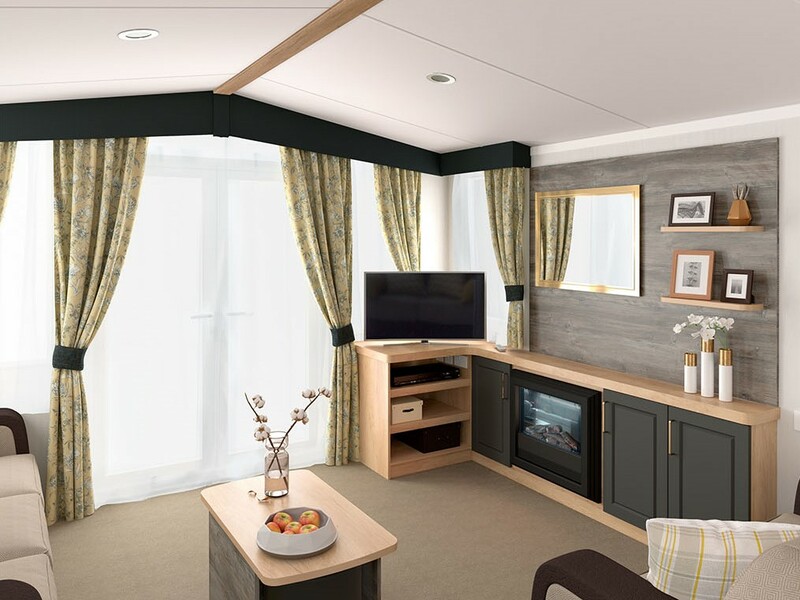 Swift Champagne is a very spacious holiday home, with the benefits of double glazing and central heating which makes it enjoyable whatever the time of year. Guided Ride by Let's Ride. Bootle Sports Centre, North Park, Bootle. 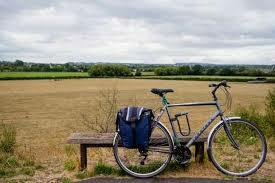 The ride will take place on the 3rd Saturday of each month. 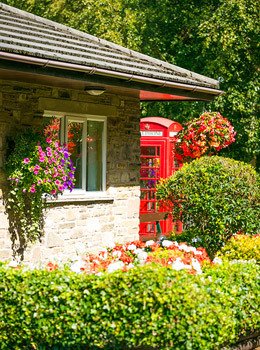 The British Masters Golf will be held at Hilside Golf Club beetween 8-12th May 2019. 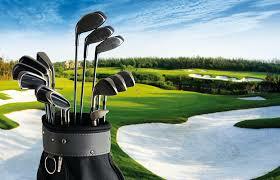 We are 4 miles away from the golf course with regular buses, taxi and trains or you could walk. Please ring to make a booking or an enquiry. 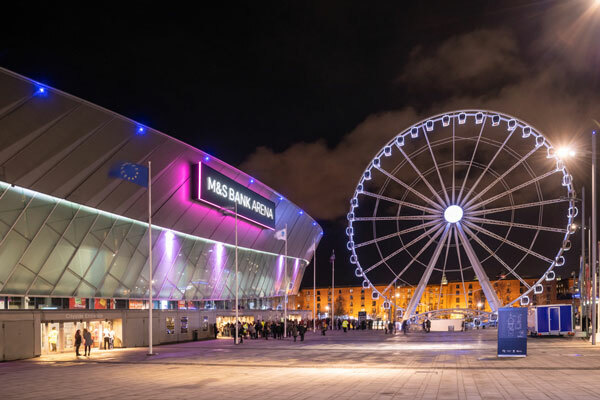 As Liverpool is only a short ride away why not use Willowbank as a base and enjoy an evening at the Arena. Our tariff information is as follows. If you need further information, please don't hesitate to contact us. Car, Caravan (8.0M Max.) or Motorhome (8.0M Max. ), 2 Adults, 10 Amp. Electricity, use of amenities with hot water, VAT. 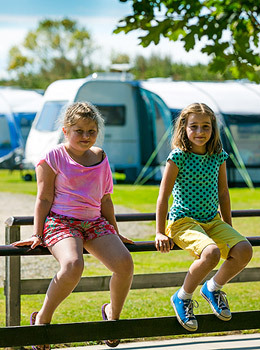 School holidays charged at high season rate. 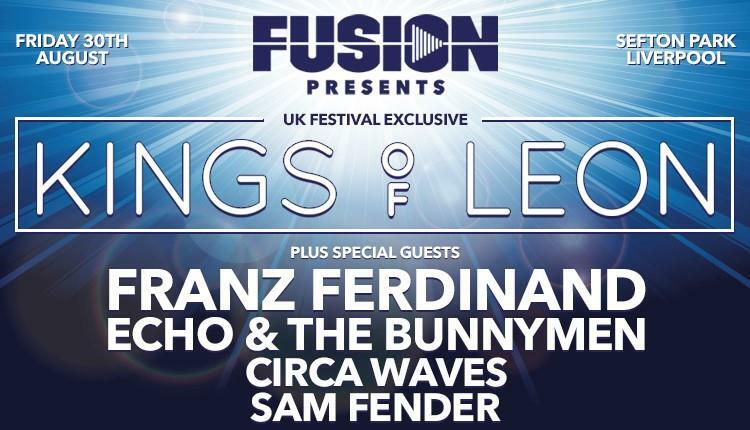 Bank holidays and the Christmas holiday period inc special events charged at high season weekend rate. Minimum stay may apply. Please note: Overflow washrooms will only be open at the parks discretion. No gazebos or tents. *Dogs 2 Maximum. Dangerous breeds are not permitted. Strictly no vans or commercial vehicles. 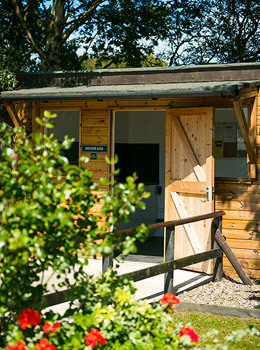 All stays are subject to the Touring Park Rules as displayed in Reception. Copies are available upon request. The management reserves the right to refuse admittance. *Park & Stay. Conditions apply. Enter your enquiry below and press send. 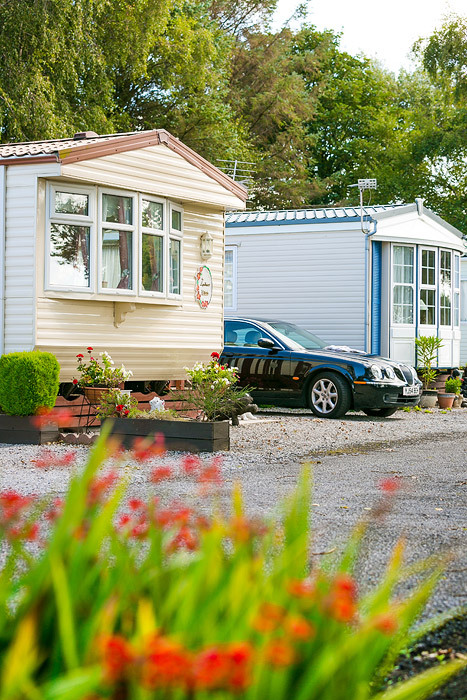 Do you have any static caravans for sale? 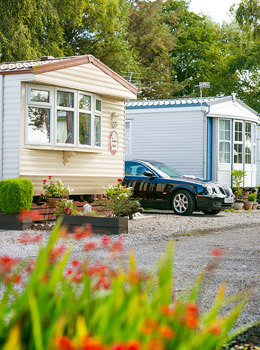 Yes, we have some luxurious caravans for sale available in prime locations. Can I bring my own caravan? 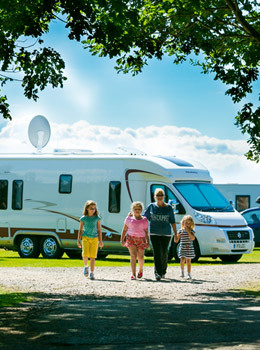 Yes, only if you have a touring caravan. Do you have anywhere I can store my van? 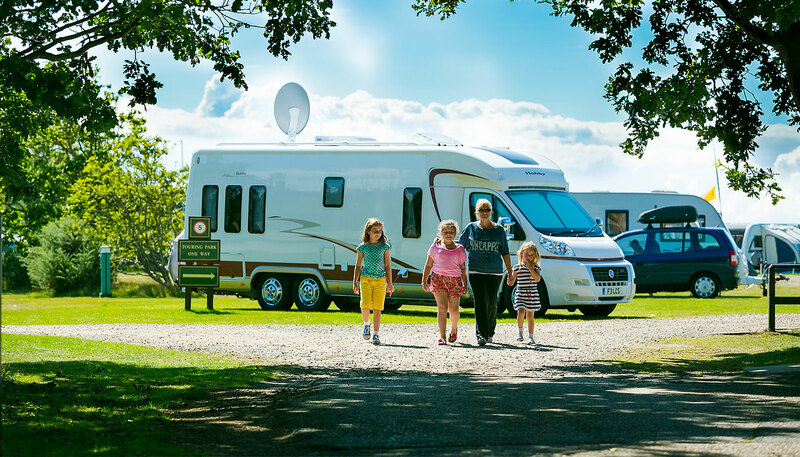 We do not offer storage facilities for touring caravans. What times of the year are you open? 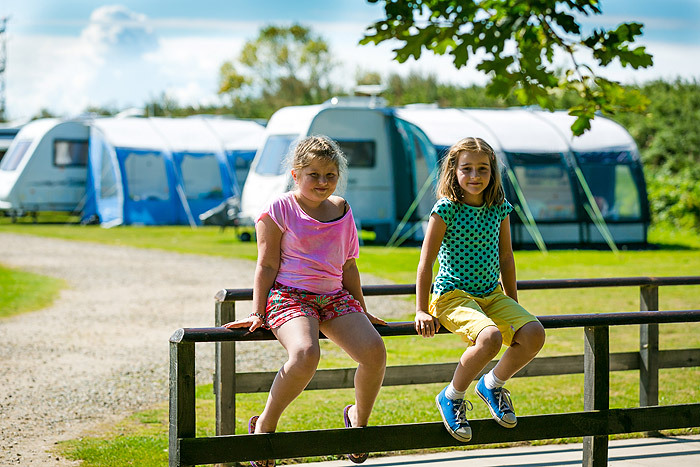 The caravan park is open from 14th February to 31st January. How far away is the nearest shop? Yes, but the dog must be on a SHORT LEAD at all times whilst outside on the park. We cannot accept dangerous breeds of dogs. The permission for a dog may be withdrawn if the animal is a nuisance. You must always CLEAN UP after your dog. Thank you. Can I rebook my favourite pitch ? This is not always possible, we'll do our best to put you on your first choice of pitch. It helps when you book as soon as you know you travel dates.. Fantastic place to stay. Facilities great, staff friendly. Would highly recommend to anyone. Only returned from Willowbank yesterday but would love to book again. This time for two adults and one dog. If available could we have pitch 6 or 7 on the hardstanding. Brought my mum for the flower show and we had a fab time, the site was the cherry on the top of the icing on the cake, all staff super friendly and helpful (being a novice that is invaluable) the site itself is beautiful and spotless. Hence why I have cancelled our Sept booking elsewhere and want to come back to you. THANK YOU. Brought my mum for the flower show and we had a fab time. The site was the cherry on top of the icing on the cake. 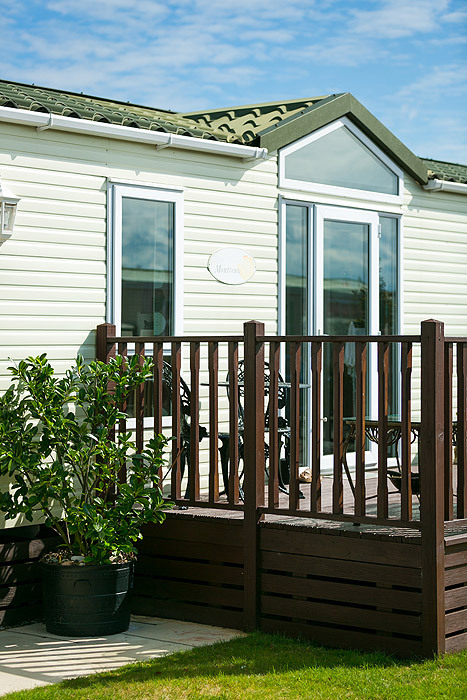 All staff super friendly and helpful (being a novice this is invaluable) the site itself is beautiful and spotless. Hence why I have cancelled our September booking elsewhere and want to come back to you. THANK YOU. Only returned from Willowbank yesterday but would love to book again. This time for two adults and one dog. If available could we have pitch for 6 or 7 on the hardstanding. Thank you. Liverpool, Matthew St is a buzz. Really enjoyed the great facilities, helpful staff here. Beatles rule. Another fab holiday. Staff lovely. Site and toilets always spotless. Will definitely be back. Great site. 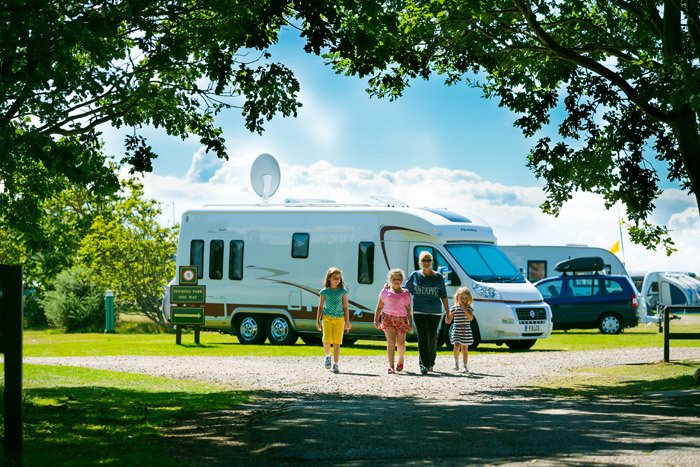 All the facilities you need for a motorhome. Well thought out. Clean and tidy. Relaxing time. 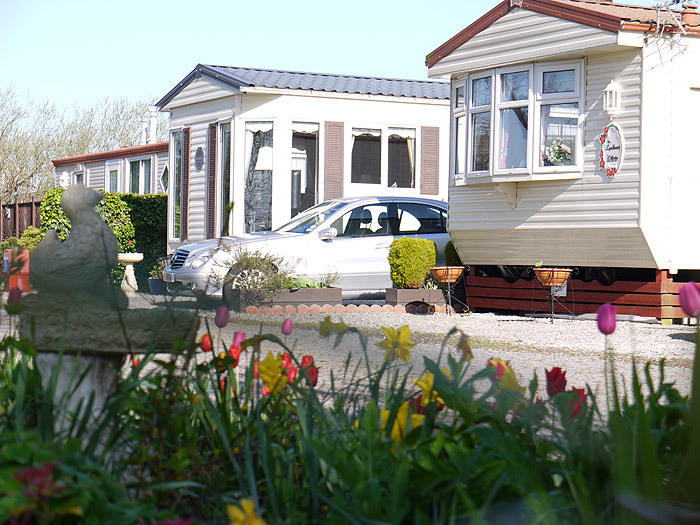 Lovely caravan park and ideal for visiting surrounding areas, Liverpool, Manchester and Chester, all from the local train station. Clean and tidy site, good clean amenities. No club/bar, or swimming pool. Fresh air, peace and quiet. 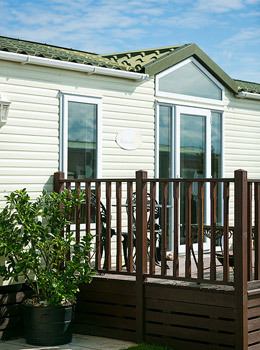 Well appointed caravan park. Only ever been with a tourer bit never let down...ever. Facilities are first rate, staff are excellent. 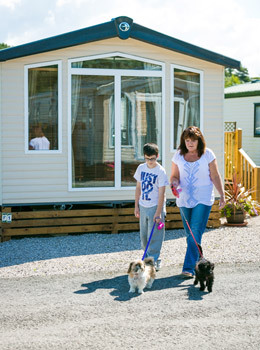 Nice, spacious site, friendly staff. I just wanted to say a massive thank you for the lovely time we have had over the past 2 weeks on site. 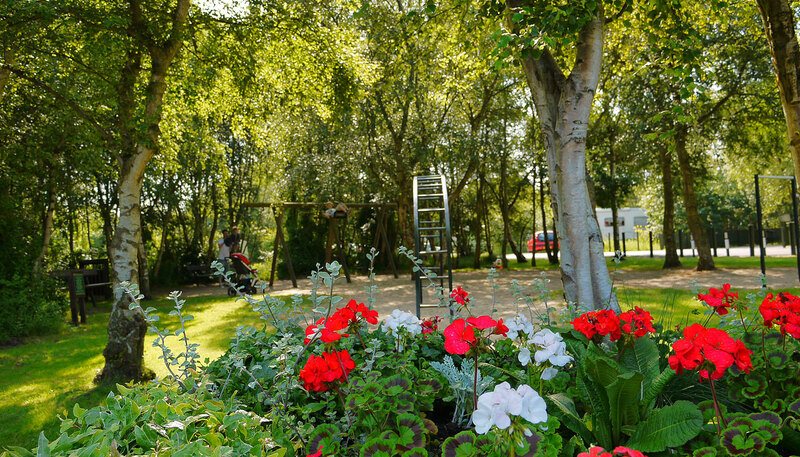 The pitch was totally ideal for us (private, near the play park and entrance) and the ability to bring 2 cars so my husband could commute to work, with no extra charge, was notably welcomed. The boys and dog all had a fabulous time exploring both the site and the local area and we are definitely hoping to come back to do the same next Summer. It’s a super site, and I will recommend to all our vanning friends. Stayed there for the first time from the 1st to the 8th august. 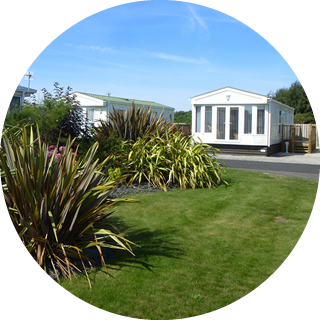 Lovely well kept site and friendly staff. Will visit again and would gladly recommend too friends. Enjoyed it . 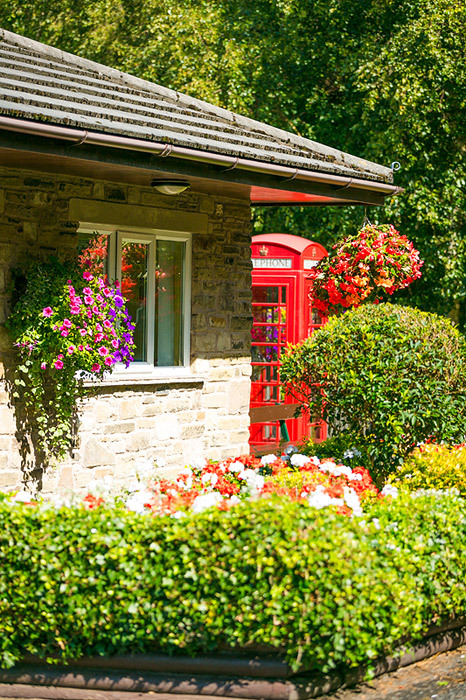 We have just stayed with you for the first time, what a beautiful place. The toilets and showers are spotless. The gentleman who cleans them should have a pay rise. Staff were very helpful. I would give this site 10/10 and recommend people to try the site. We will be coming back if you will have us. Lovely site. 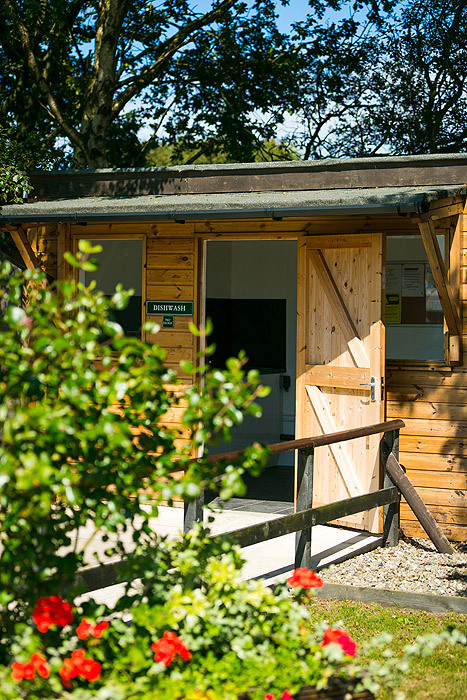 Friendly and helpful staff who are always on hand for information and show you straight to your pitch upon arrival. Facilities are clean and the site is really quiet. 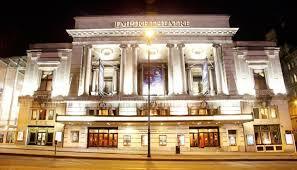 Plenty of places to visit in the vicinity and lots of good "eateries" in the area. Another Smartsite by Edward Robertson.